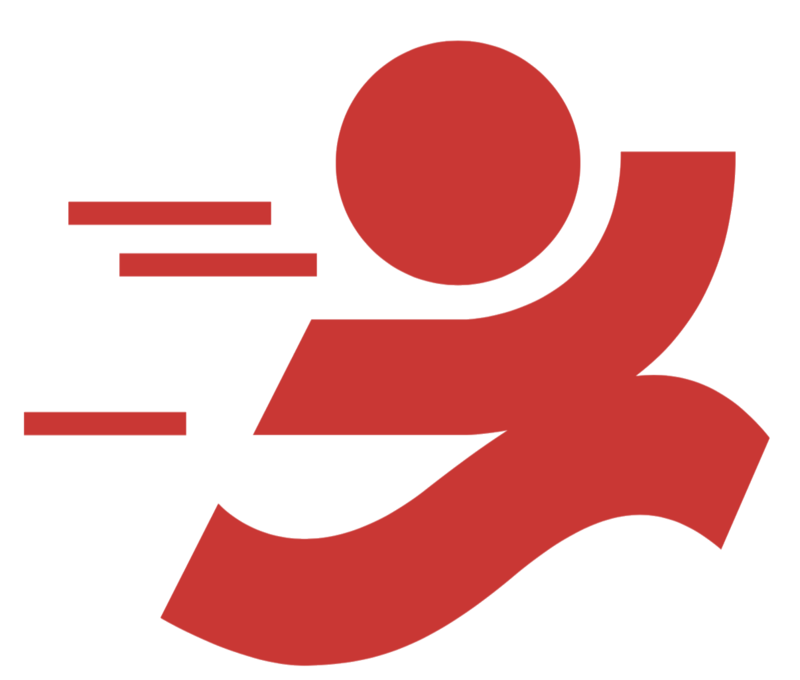 Join our Club Race for 2019! 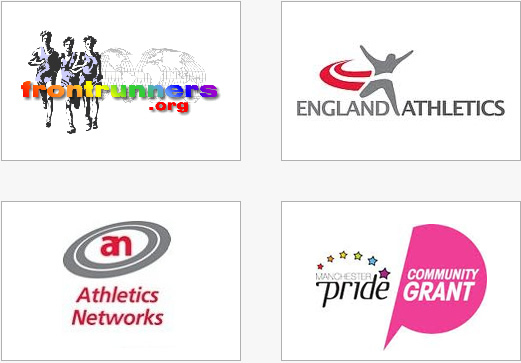 MFR are a member of International Frontrunners and part of the Manchester Athletics Network. James on Run with us! Nick on Run with us! 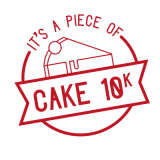 Foxy on IT’S A PIECE OF CAKE 10KM entries now open! 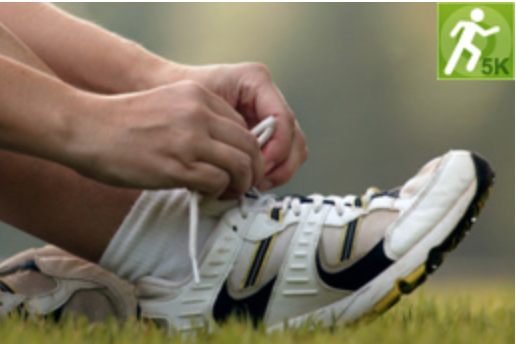 Manchester Frontrunners is Manchester's only LGBT running club. We are open to anyone, regardless of age, gender, sexuality or running ability.